Remember your grandparents telling you that, back in the day, they had to walk seven miles to school and back through a blizzard--uphill both ways, in the dark--when the temperature was 20 below? 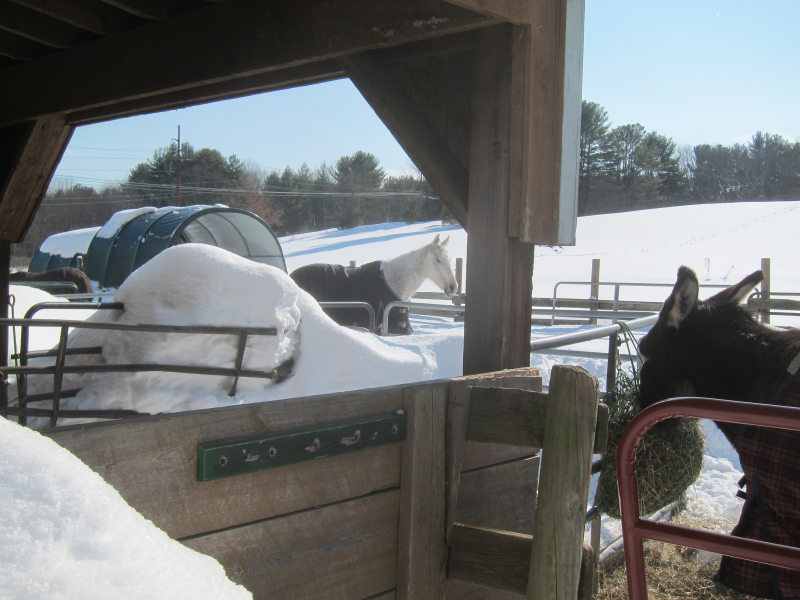 There’s no need to exaggerate the serious challenges we’ve faced this winter at the NEER North barn. We are incredibly fortunate to have a community of dedicated volunteers who have showed up for their shifts even in blizzard conditions and sub-zero wind chills to keep our rescues safe, fed, watered, and reasonably comfortable during this prolonged period of severe weather. We are equally grateful for the foster families who have taken some of our rescues into their own barns to lighten our load as we prepare to meet an April deadline for vacating our current facility. I can’t thank you enough for all that you do! 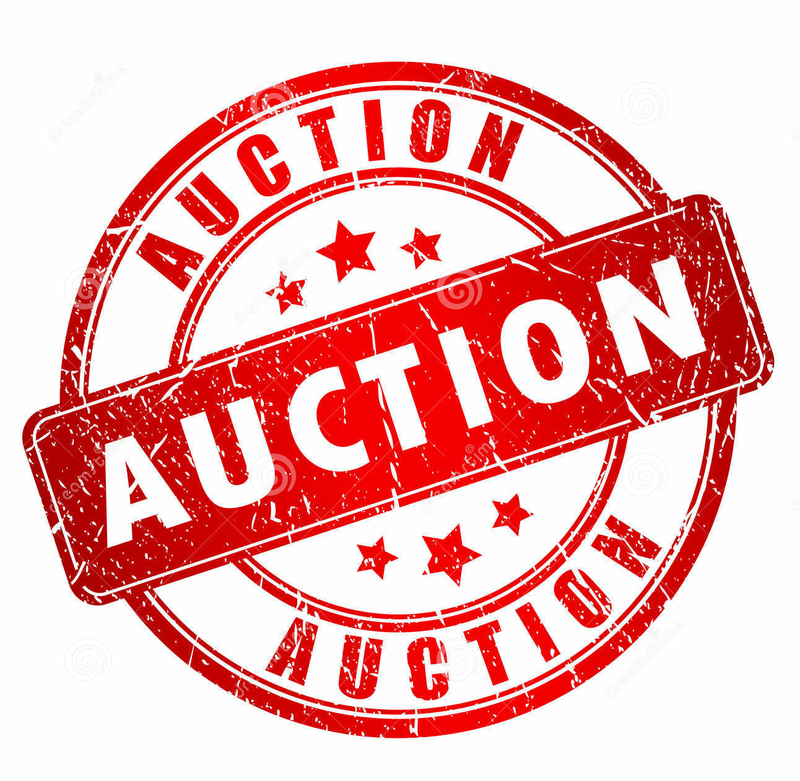 As you may have heard, generous donations of all sizes to our Home of Our Own Campaign have brought us very close to the purchase price of a nearby property ideally suited to NEER North’s activities. We hope to be able to make an exciting announcement sometime soon. Until we can relocate, however, the heartbreaking reality is that we are turning away horses and ponies in dire need. If you know of anyone who might contribute to Home of Our Own, please urge them to do so now by visiting www.neernorth.org. With everyone’s continued support, I’m certain we will be able to resume this core aspect of our mission very soon. We’re almost home! Derek Cavatorta, DVM, Ashley Hill, Elena Jespersen, and Susan McQuade have recently joined the NEER North Board. We are delighted to be able to draw on their expertise and guidance as we look to the future. More information on their backgrounds is on our Web site at www.neernorth.org/board-of-directors/ . We also want to thank retiring board members Deb Bruno and Ginger Teal for their tireless work and wise counsel over the last few years. They will both continue at NEER North in their other volunteer roles: Deb as manager of our feed fund and Ginger as barn volunteer, resident photographer, and member of the communications committee. NEER North’s 5th Annual Silent Auction, held last November at Willowdale Estate in Topsfield, brought together new and old friends for a fun night of bidding, dining, and socializing. Donors provided over 100 items for the auction, and an enthusiastic, horse-loving crowd responded generously, helping us raise much-needed funds to support our mission of rescuing, rehabilitating, and finding forever homes for equines in need. Thank you one and all, for making last year’s event our most successful auction ever! In the midst of this brutal winter, we are receiving calls almost daily from distressed owners who are struggling to feed their horses. Our feed program is funded by grain tag and proof-of-purchase redemptions. If you buy feed from Nutrena, Triple Crown, Agway, Lucerne, or Blue Seal, please help owners in need by saving your tags and mailing them to NEER North or dropping them off at the MA and NH locations listed on our Web site at www.neernorth.org/feed-fund. Thank you. the one you adopt and the one you make room for! Amigo is currently featured on our Web site as NEER North’s Horse of the Month. A relatively rare Bashkir Curly, Amigo is a gelding in his 20s with brand markings and poker burns that suggest he was once in Mexico. He was rescued on his way to auction, but despite his difficult past, he is gentle, if a little shy. 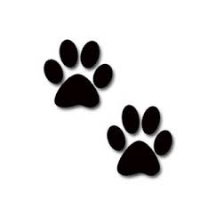 Win his trust, however, and you will have a fuzzy-coated friend for life! 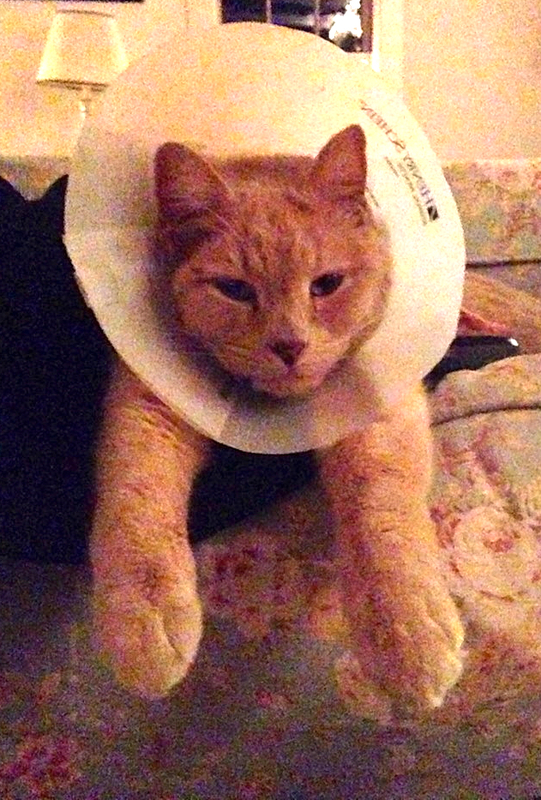 He has an arthritic knee, and would be a terrific companion animal. Please check the Web site for updates on Tris (just cleared for adoption), Tommy the Mule (out of pain and ready for adoption after surgery to remove his eye), Violet (a Hackney pony who could be great in the show ring with training), and other NEER North residents who are looking for their forever homes. It’s a little hard to believe that Chevy, our loveable but somewhat, er, unpredictable NEER North Welsh Cob rescue would be a star student at an Ivy League School. But if the Facebook photos and reports from Nikki are to be believed, that’s exactly what’s happened. 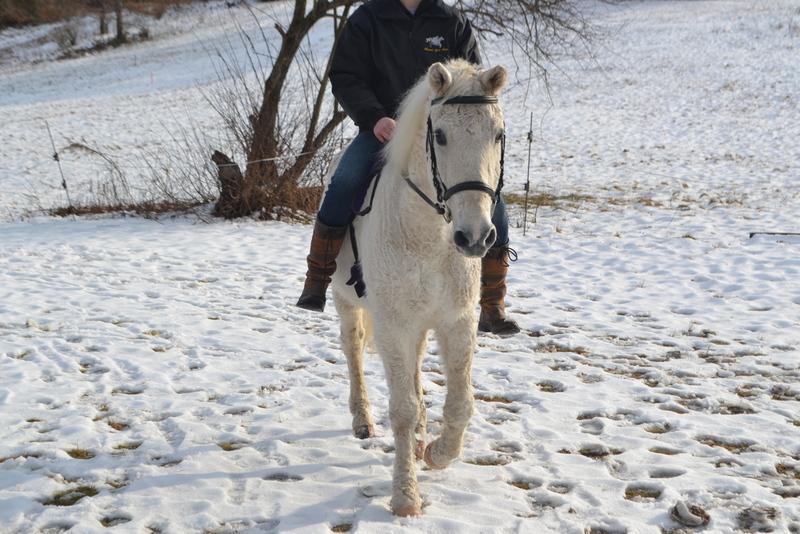 A sophomore at Cornell and longtime NEER North volunteer, Nikki bravely decided to foster Chevy at a barn near Cornell after bonding with him at our barn during her holiday break. 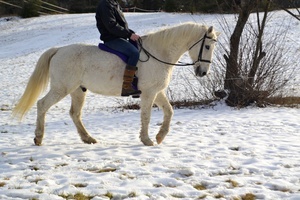 A big-boned, teenaged gelding, Chevy is apparently in his element at college and has rewarded Nikki’s faith and ongoing training by behaving admirably with other horses, in the ring, in the barn, in turnout, and with the farrier. Nikki reports he’s even getting quite good at broom polo! We are so proud of you, Chevy. Thank you, Nikki, for giving him this amazing chance at a new beginning. Nikki says Chevy has been "an absolute angel" since joining her at Cornell. Foster families are very important partners in the work we do at NEER North. 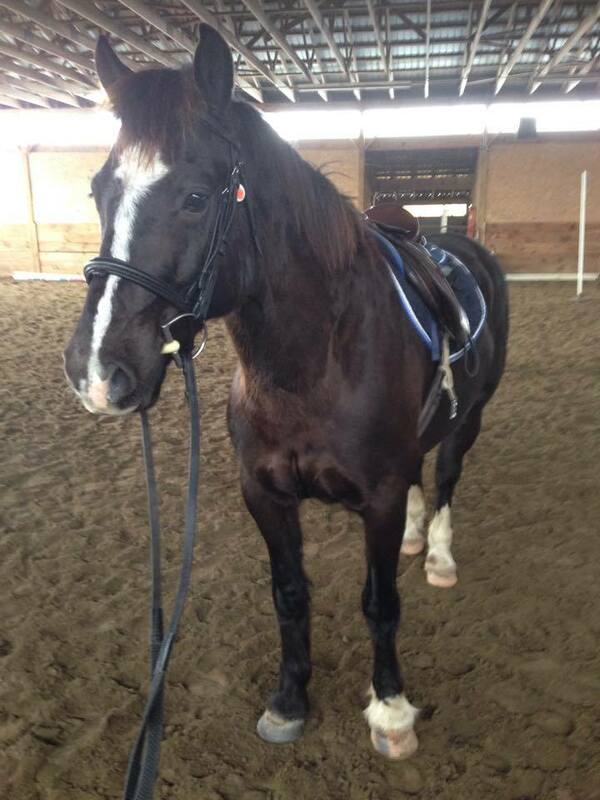 They take in our adoptable horses on a temporary basis until a permanent home can be found. This frees up space at our barn for new rescues who need special care and rehabilitation to get ready for their forever homes. At this time, nine NEER North rescues are in foster care in Massachusetts, southern New Hampshire, and elsewhere, waiting to be adopted. Please see “Adoptable Horses” on our Web site for more information about these horses and to arrange an appointment for viewing. Peggy is Ready to Party! 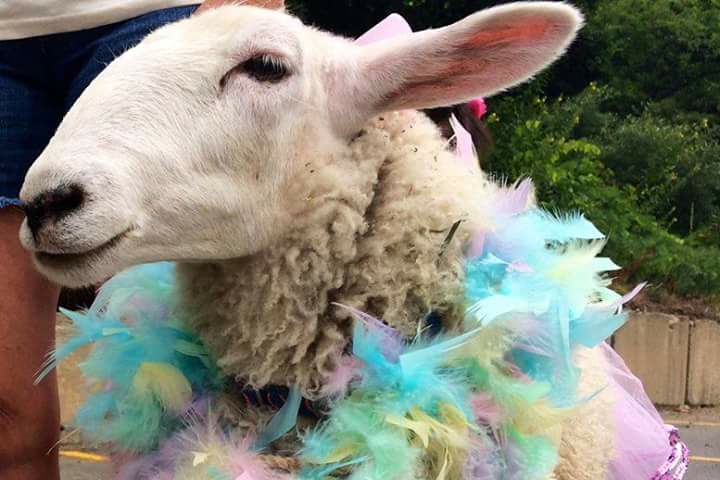 2014 was the Chinese Year of the Horse, but in 2015, it’s all about Peggy and her ovine friends! 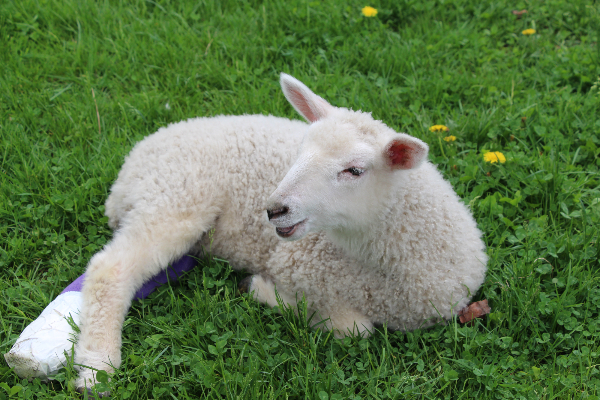 A year ago, Peggy was a newborn lamb born at our barn with a broken leg and a doubtful future. But thanks to efforts that included around-the-clock bottle feeding by some special NEER North volunteers and beyond-the-call-of- duty care from our friends at the Amesbury Animal Hospital, Peggy is with us to welcome in the Year of the Sheep. Yay Peggy! 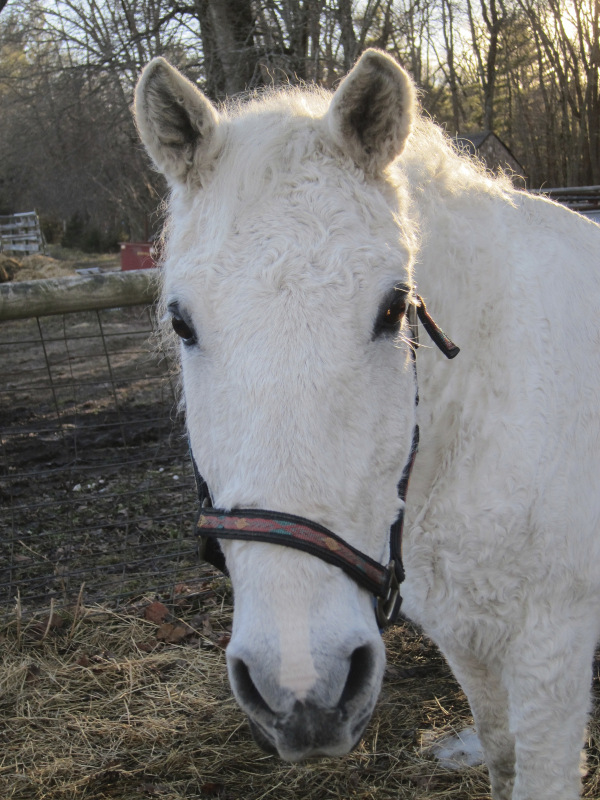 Copyright © 2015 New England Equine Rescue - North - NEER North, All rights reserved.